Here you will the summer destination of Louis XIV. 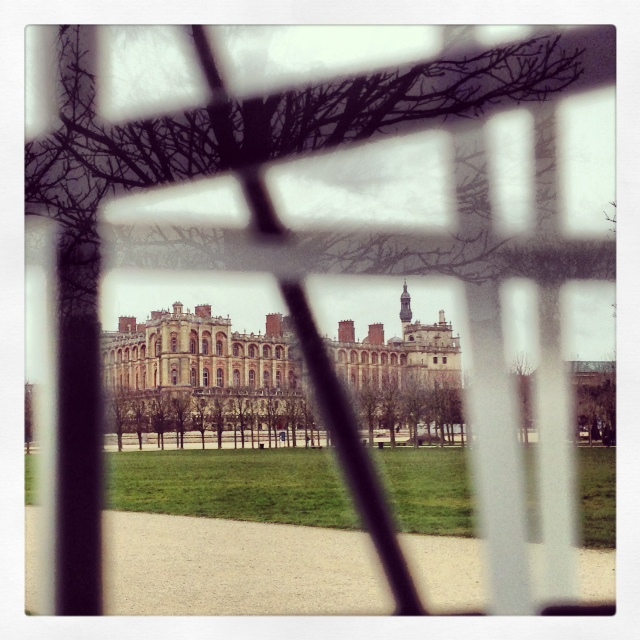 The Chateau of Saint Germain en Laye. Leave a reply on "Looking Through The Glass"